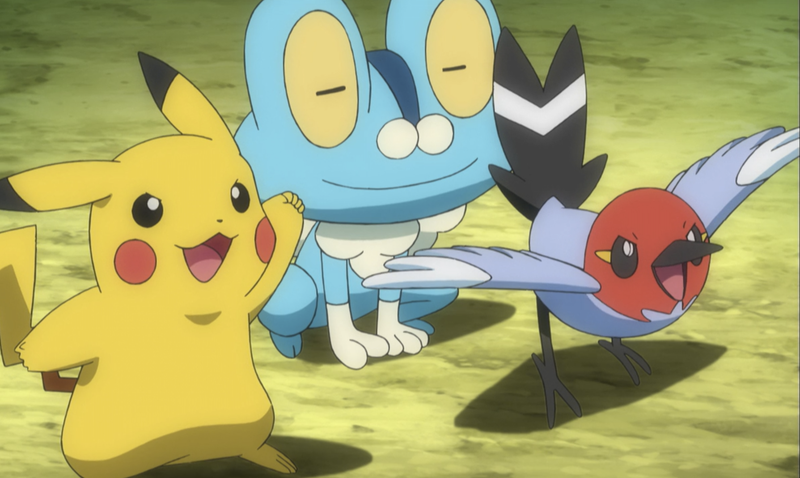 A big update to Pokémon Go is plugging some leaky holes in the game’s gym mechanics. The mobile app’s current gym system forces players to swing by the gyms where they leave their Pokémon if they want to feed those Pokémon berries. Berries increase monsters’ “Motivation” stat, which keeps them from leaving the gym. Feeding them in-person has been a drag for players who don’t have the time or energy to travel to their gyms all the time. Do you think we’re just hangin’ out in the street, Niantic? The update, which is rolling out now, lets players feed Pokémon berries from wherever. In their “Pokémon info” tab, players will see a “Go to gym” function. That will take them right to the gym where their Pokémon are left unattended and hungry. And they can feed them the same way they did before. The downside: Remote feeding doesn’t restore as much motivation as it does in person. The update anticipates this weekend’s Pokémon Go fest, a Chicago-based event where players earn specific badges and rewards for catching different types of Pokémon. Worldwide, players will be able to participate by grabbing up tons of monsters and extending the duration of bonuses.